Sometimes the F-word can have more than one meaning…. I was really excited to read this book because as a feminist, this book sounded like the perfect book for me! Sadly, this book missed the mark for me. I felt like this book was having an identity crisis of sorts. In the beginning, this book felt like it was trying to be a story about teaching men about the importance of equality. However, later in the book, it felt like it was just a rom-com about a girl who was cool enough to be a bro. I was hoping this was more of a feminist book with a side of romance, but it didn't quite accomplish that. The feminist in me was so disappointed. One big issue I had with this book was the way feminism was presented. The main character, Cassie, made it a point to describe how much of a feminist she is. The first few chapters of this book really drove home the idea Cassie was a die-hard feminist. However, I felt like Cassie wasn't actually the feminist she claimed to be. Cassie belittled other women and judged them without knowing them! She constantly would tear other women just because they were in a sorority or dressed differently than she did. Cassie would call other women catty or judge them for what they were wearing. It really annoyed me to read about Cassie judging other women in the same way she criticized men for doing!!! IT DID NOT MAKE ANY SENSE!!! FEMINISM ISN'T ABOUT DRAGGING OTHER WOMEN DOWN!!! 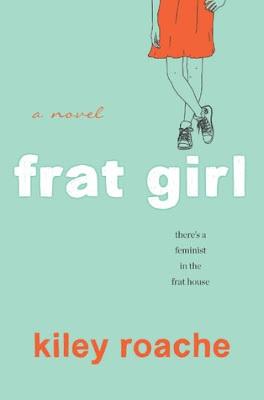 I will say that I appreciated that the author really pushed the idea that not all frat guys are bad! Throughout the story Cassie learned that not all men are sexist pigs, which was a nice lesson for Cassie to learn. It was also nice to see that Cassie did have a positive impact on some of the guys in the frat, as they did change their views on women. However, I still would have liked to see MORE of the frat guys change their minds and become more feminist. The idea of educating the frat guys about feminism and equality seemed to really fall on the back-burner early in the book, which was disappointing. Another thing I had a hard time understanding was the acceptance of hazing. As someone who was in a sorority, it PAINED me to see hazing so normalized. I can't even fathom the idea of hazing! There was zero tolerance for hazing in the Greek life at my school, so it was hard for me to stomach all the hazing scenes. I know frat life is different, but I just didn't understand how Cassie was so accepting of the hazing? The number of hazing scenes in this book was EXCESSIVE and those moments were never really discussed in a negative way. I wish it would have been addressed how activities like forced drinking and holding someone under water is NEVER OKAY. Hazing was just brushed to the side throughout this book, and I wish Cassie would have tried to help end the hazing culture. 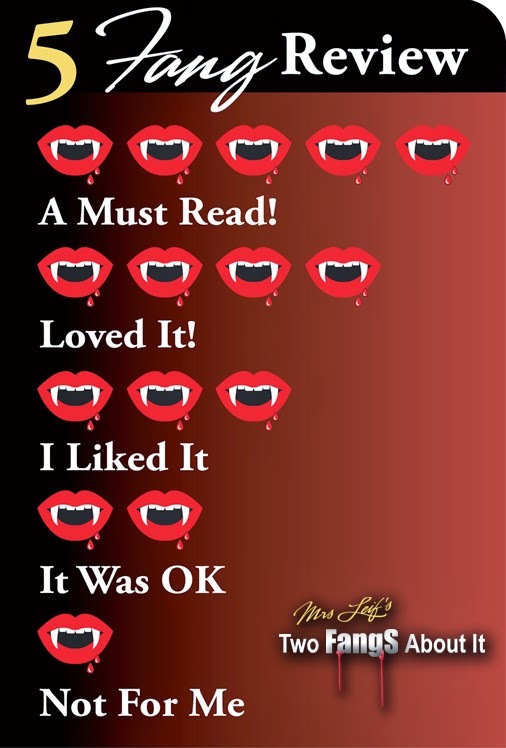 The characters in this book were all interesting characters. Each character felt like a very realistic portrayal of the different types of people in college. There were a lot of times when I got frustrated with the characters, but they were still all interesting overall. Also, the romance Cassie had in this story was super cute. I thought the author did a great job at developing a sweet and believable romance! I loved all the little romantic moments throughout this book! Overall, this book just didn't do it for me. There were some positive moments in this story, but I just felt like there were too many things that didn't sit well with me that made this book less enjoyable.